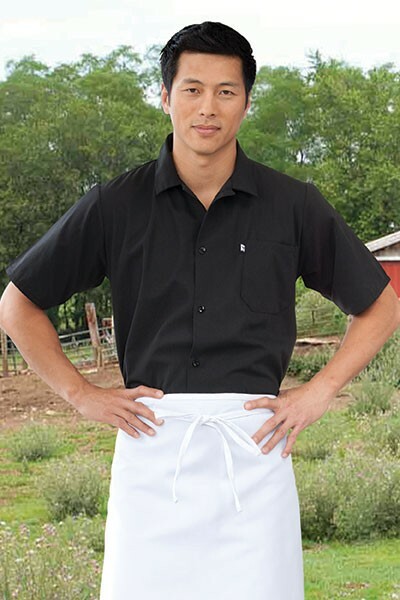 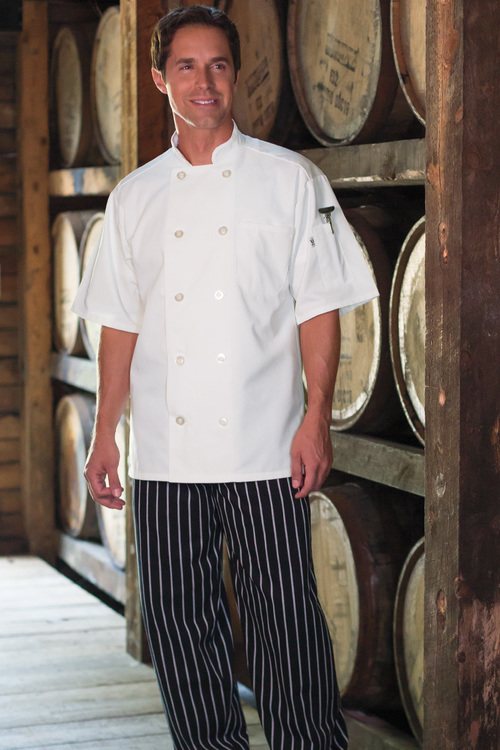 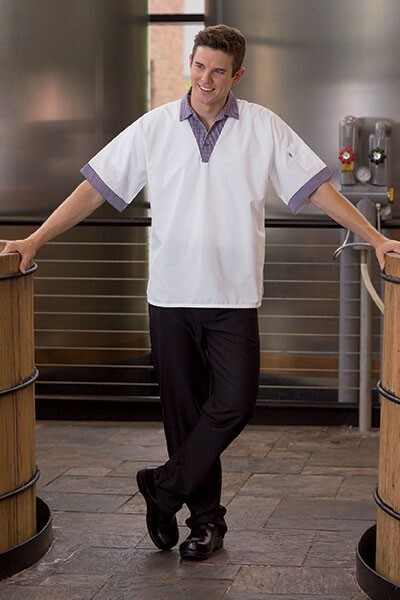 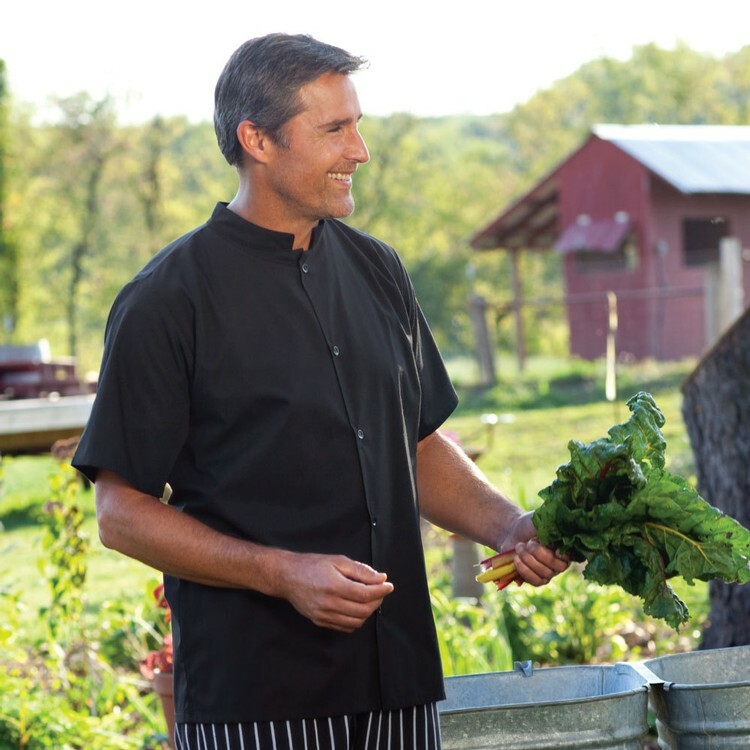 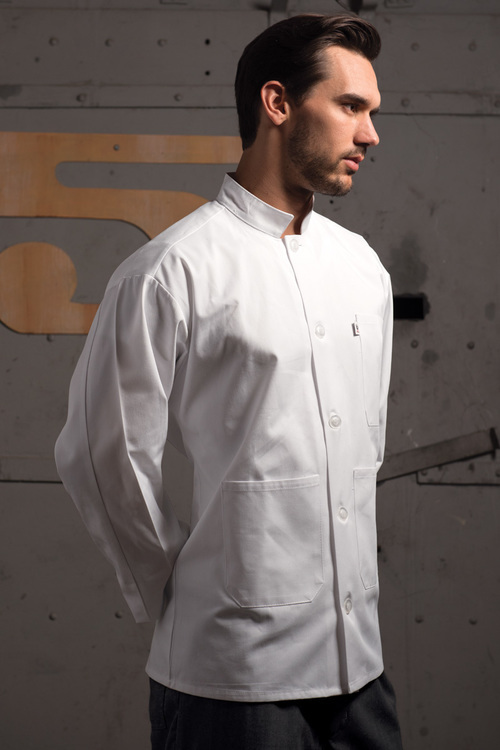 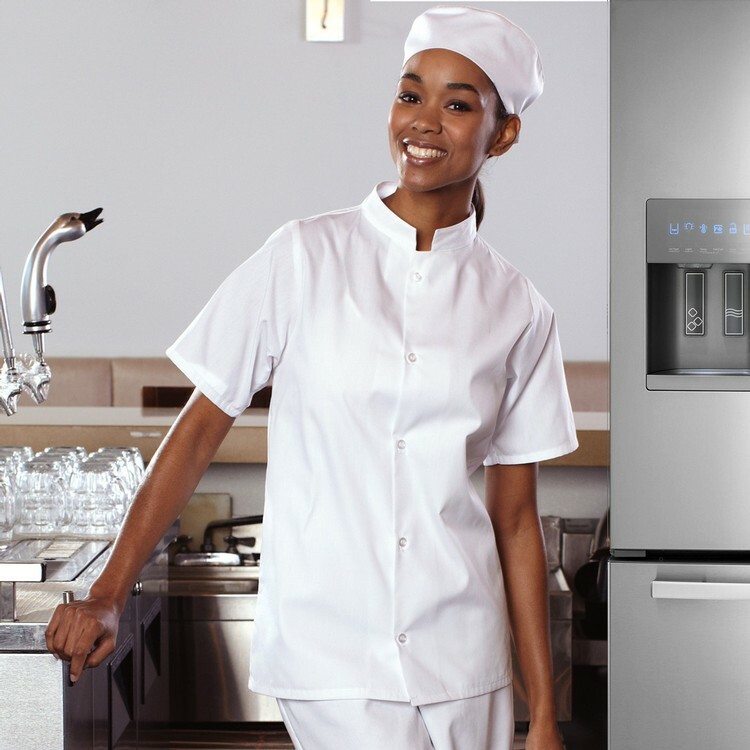 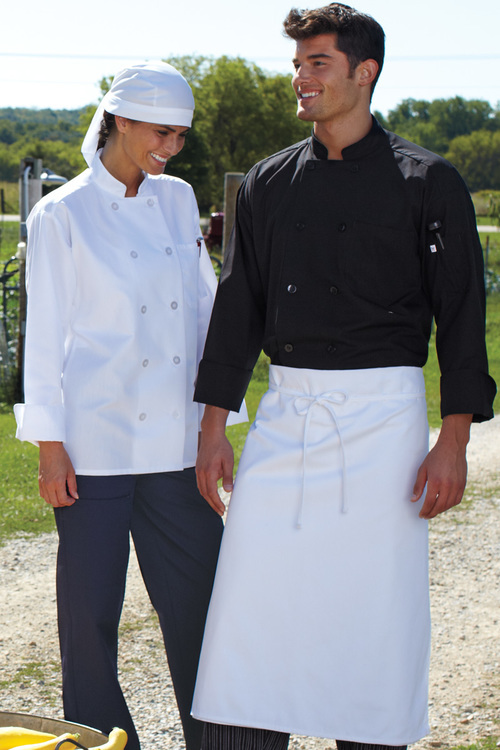 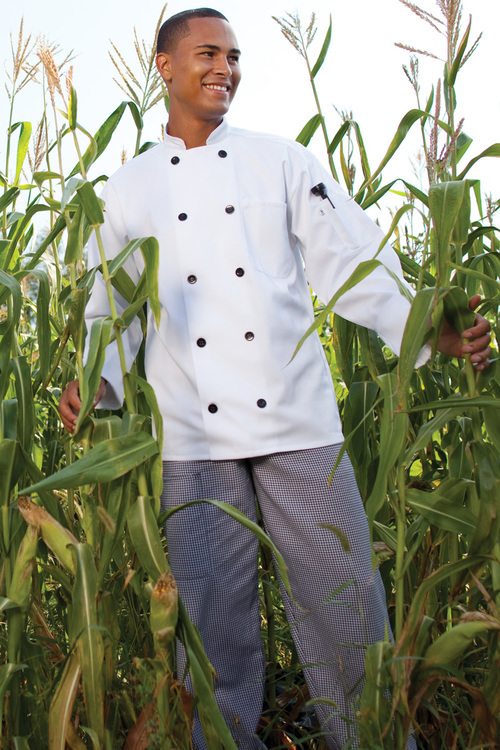 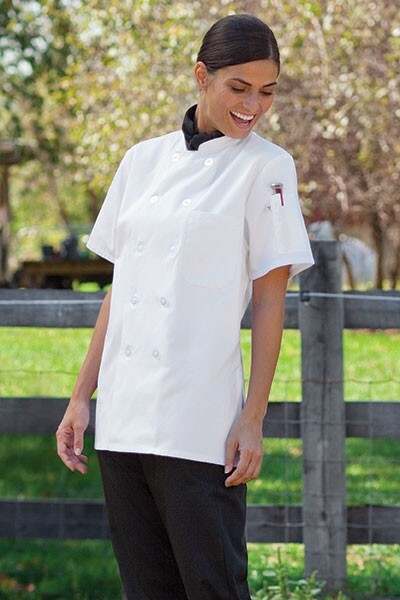 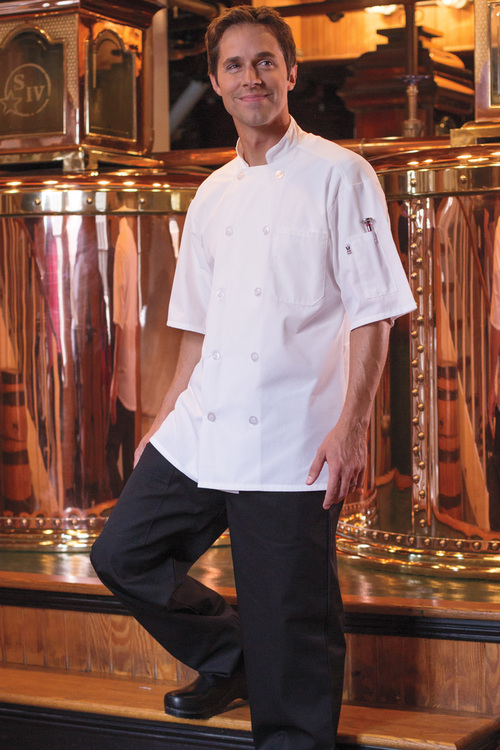 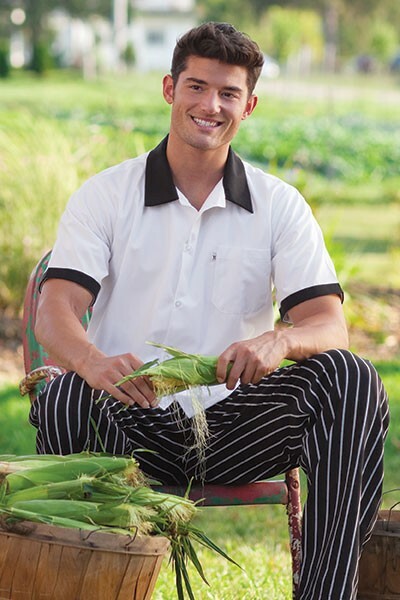 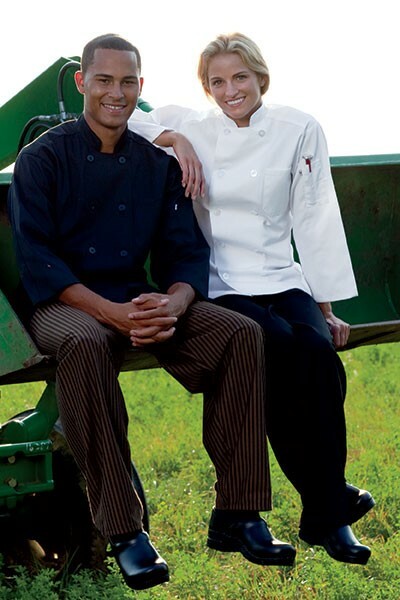 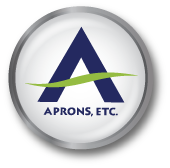 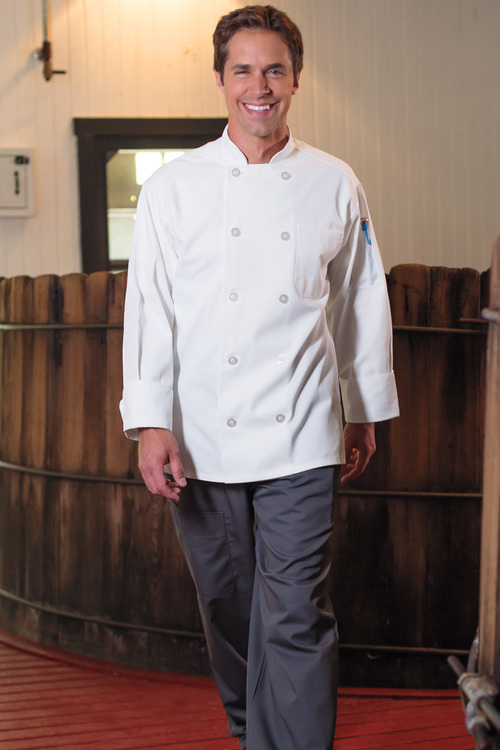 Chef Uniform Coats, Pants & Apparel | Product Catalog | Aprons, ETC. 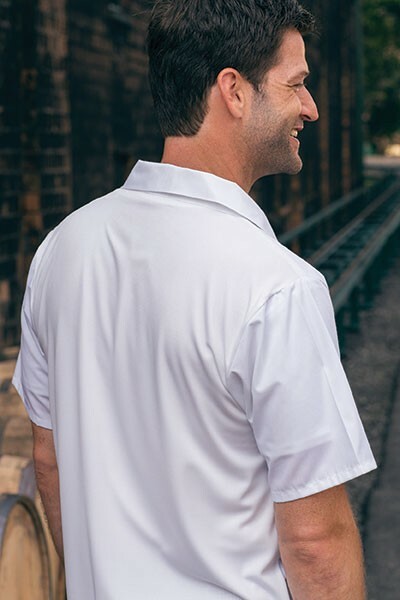 65/35 polycotton poplin - 4.5 oz. 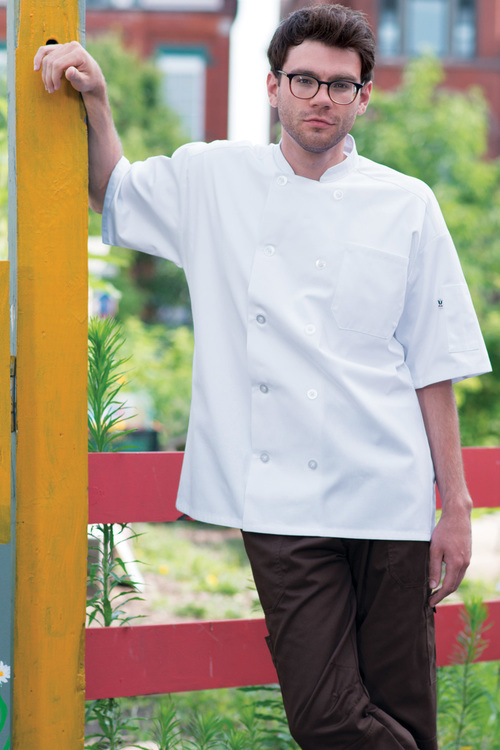 5 button XS - XL Colors: Red, carrot (orange), sunflower (yellow), lime, royal, eggplant (purple), berry (dark pink).